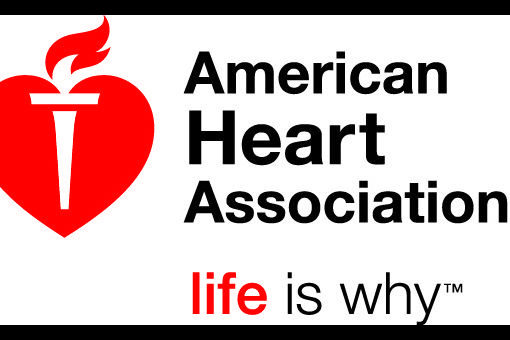 The release of 2015 American Heart Association (AHA) guidelines is schedule on October 15. Even experienced EMS educators can prove daunting in updating the entire EMS curriculum. Nicholas Miller, an Education Coordinator for the National Ems Academy, wrote an article on EMS1, providing five steps to make the transition to the new 2015 AHA guidelines as painless as possible. Start reviewing materials now so you can identify what needs to be upgraded to the new standards and the process will be smoother and efficient. EMS educator should develop a master list of where all AHA guidelines are living in the current curriculum; this list will make the process easier and will ensure that nothing is missed in the upgrade process. It is possible that there will be a delay or a lag from the time when AHA updates are released to the time that publishers will have updates textbooks, Power Point slides, exam banks and other material available on commerce. It is important to contact the representatives of the sources currently utilized to learn when updated materials will be available. This is a crucial point since it is difficult to teach the new guidelines if textbooks are still the old ones. Contact the local AHA Training Center Coordinator to learn when updated materials and courses will be available. This will aid EMS educators greatly in determining the best time for transitioning to the 2015 AHA guidelines. A written master plan for the transition should be written by the faculty as a group. This plan should include the possible duration of the process, the division of tasks among faculty, when updated textbooks will be available, how and when faculty will receive updated instructor certifications and how students who are in between the AHA guidelines will be transitioned from the previous certification to the new one. Transition cannot be done last minute. The sooner EMS educators begin this process, the more time they will have to make the necessary changes and the smoother the transition will occur.